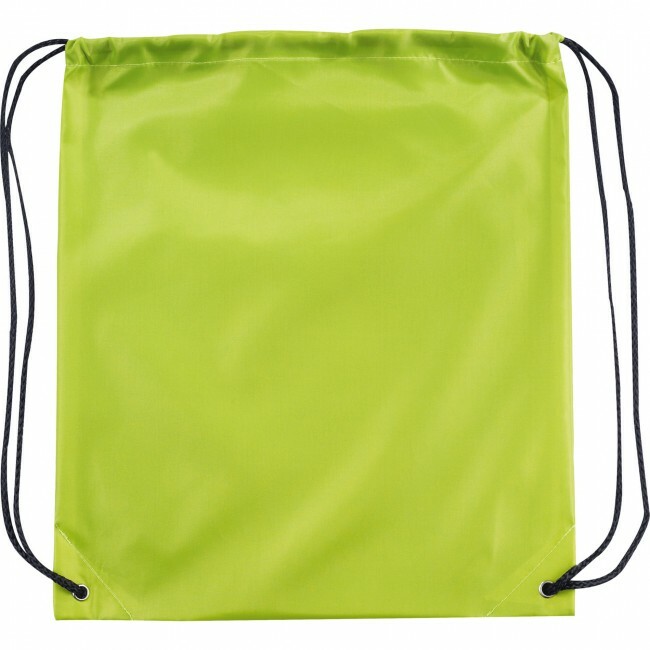 Black, Blue, Green, Gray, Light Blue, Lime Green, Maroon, Navy Blue, Orange, Pink, Purple, Red, White, Yellow. 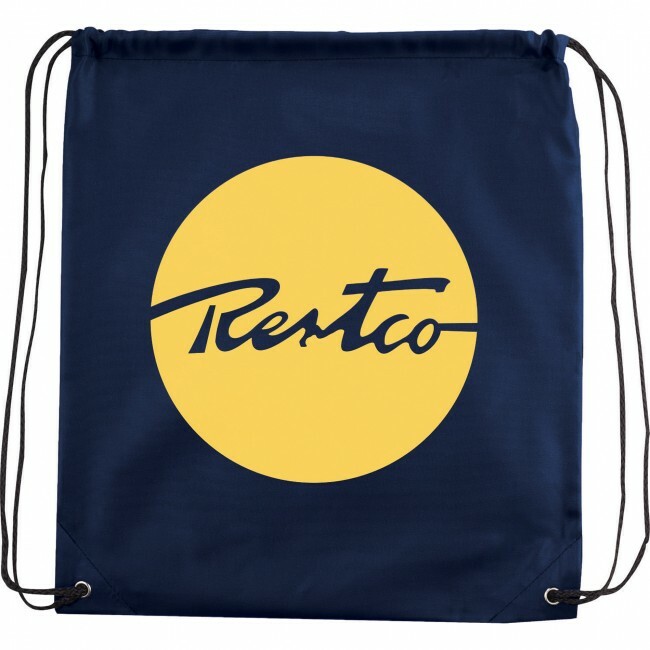 Stylish, basic design. 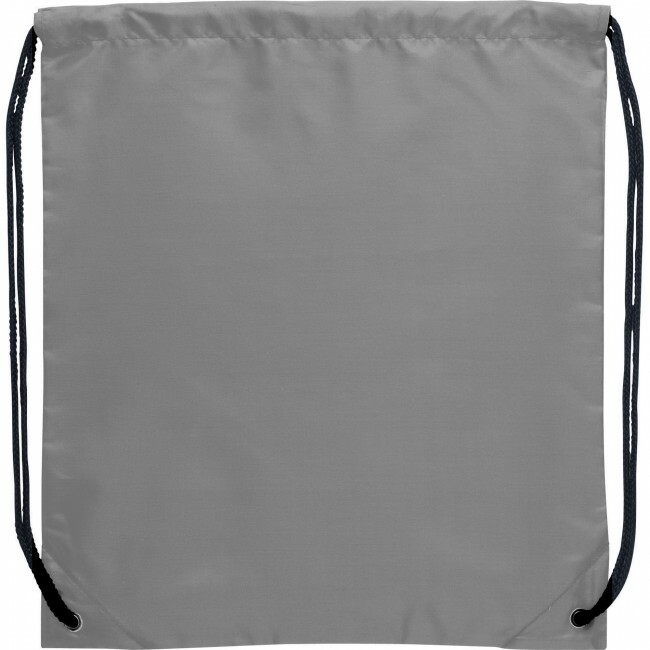 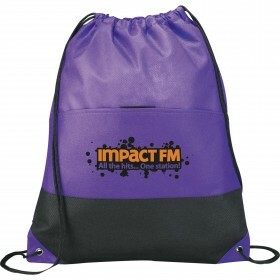 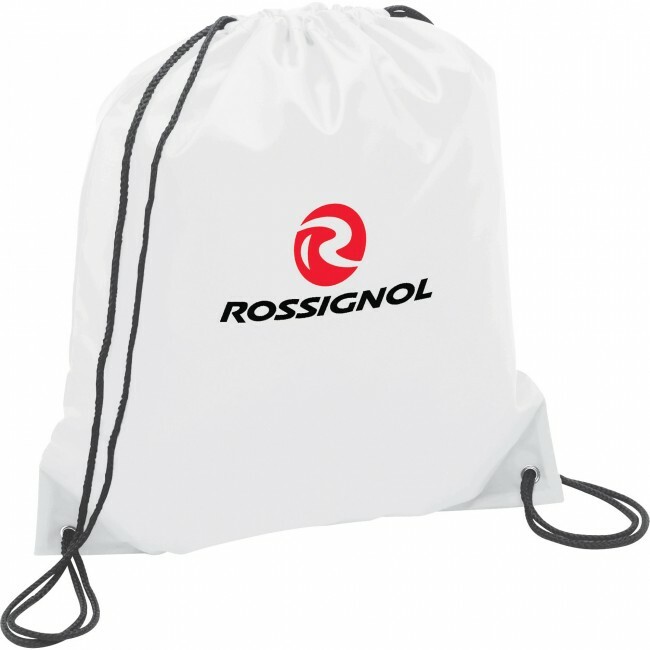 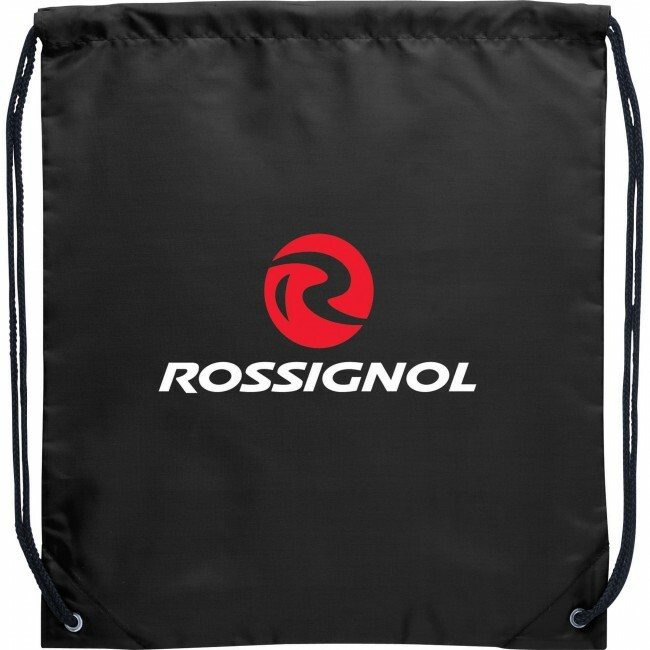 It has a single open compartment with a drawstring enclosure. 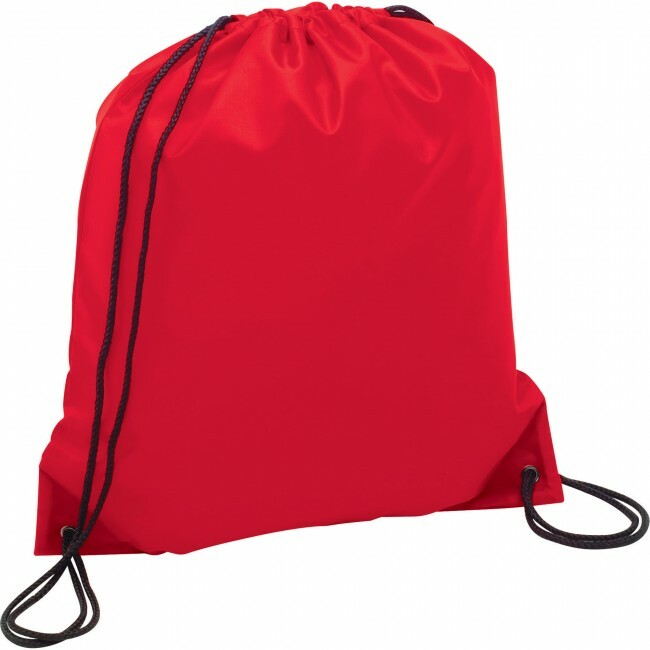 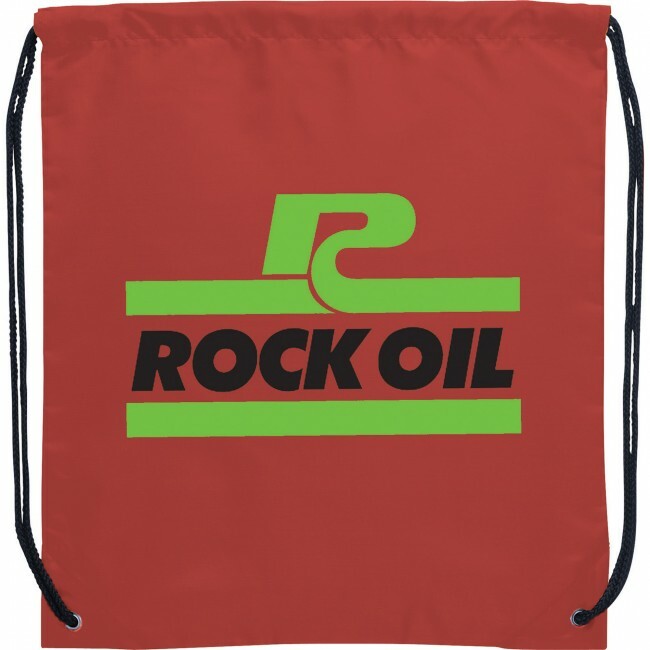 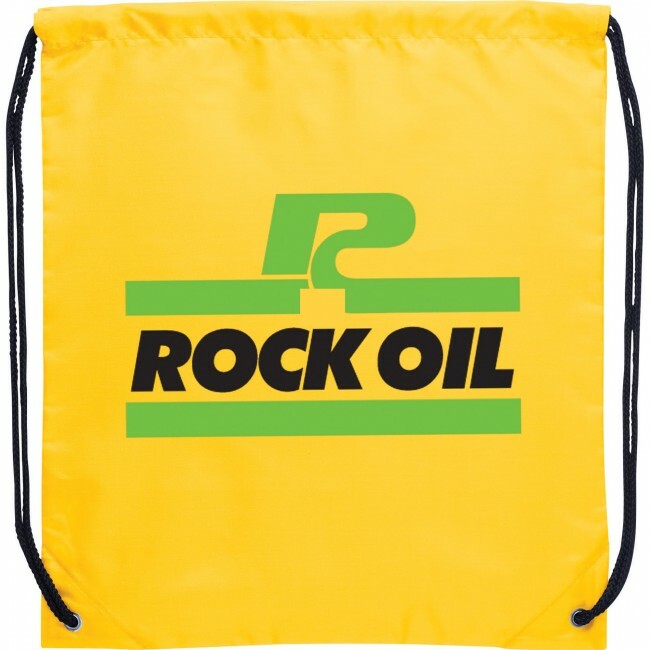 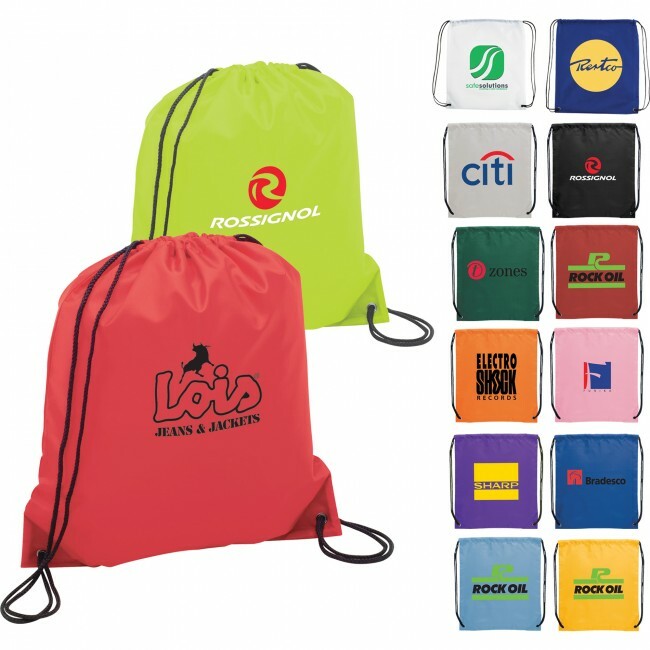 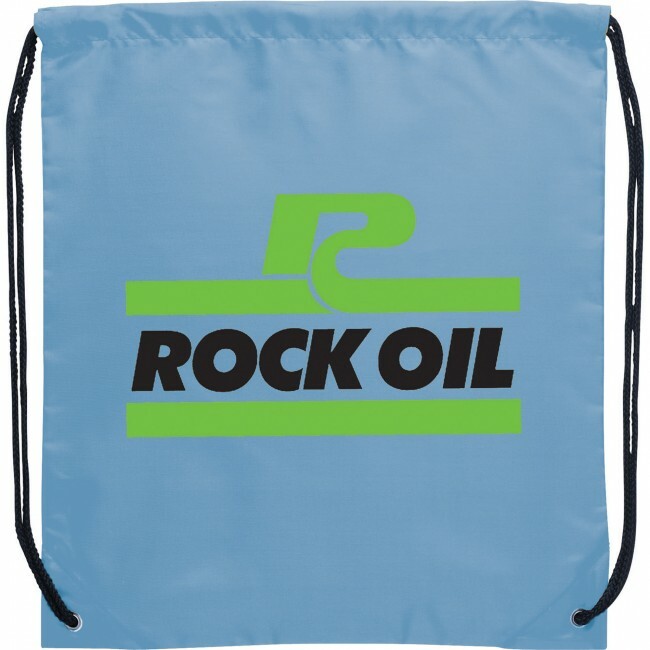 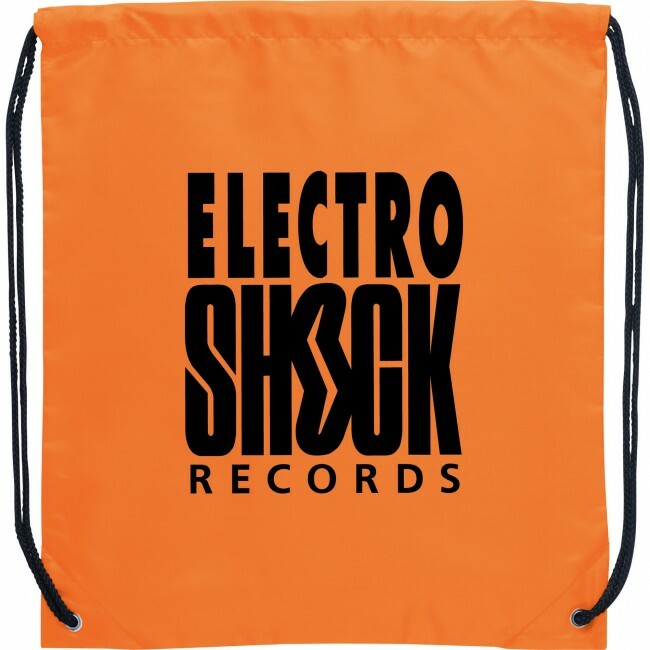 The Oriole Drawstring Sportspack is an athletic bag with a unisex design. 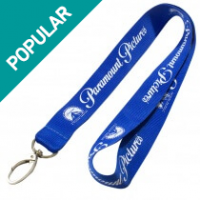 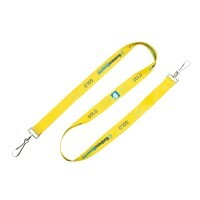 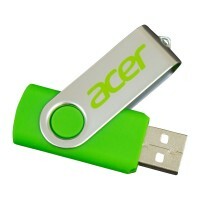 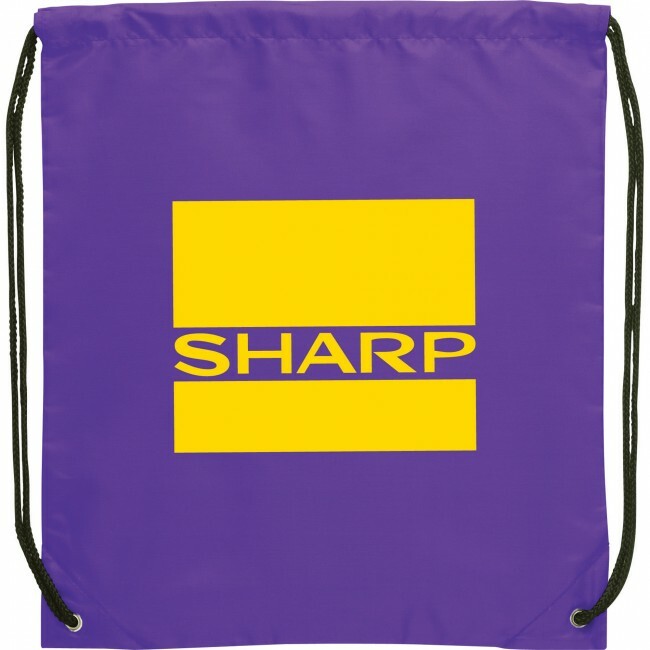 It is durable and long lasting with reinforced corners. 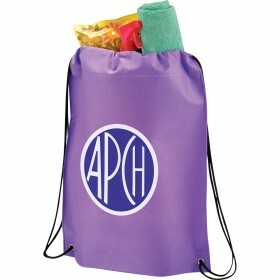 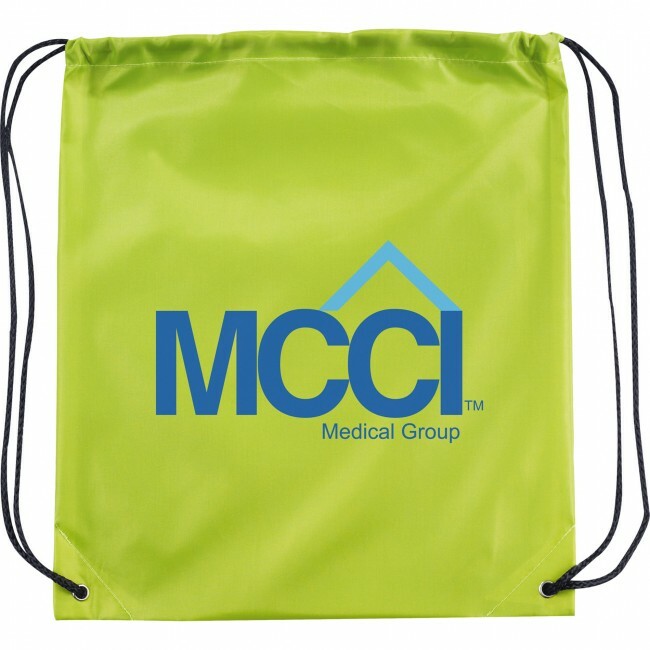 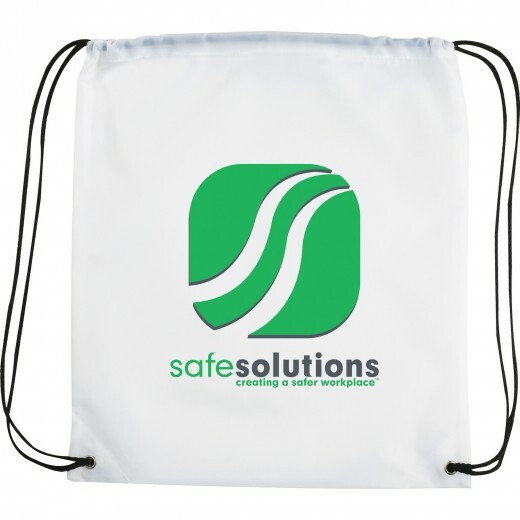 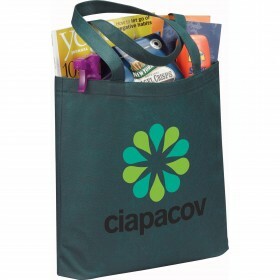 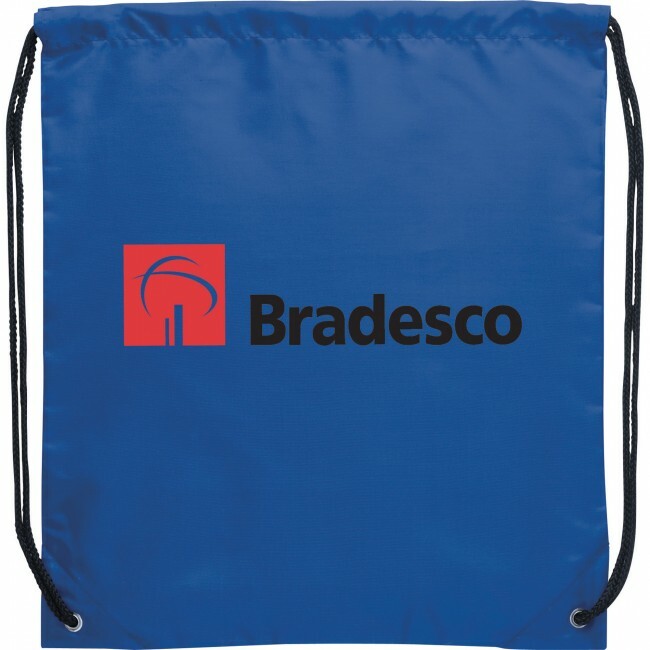 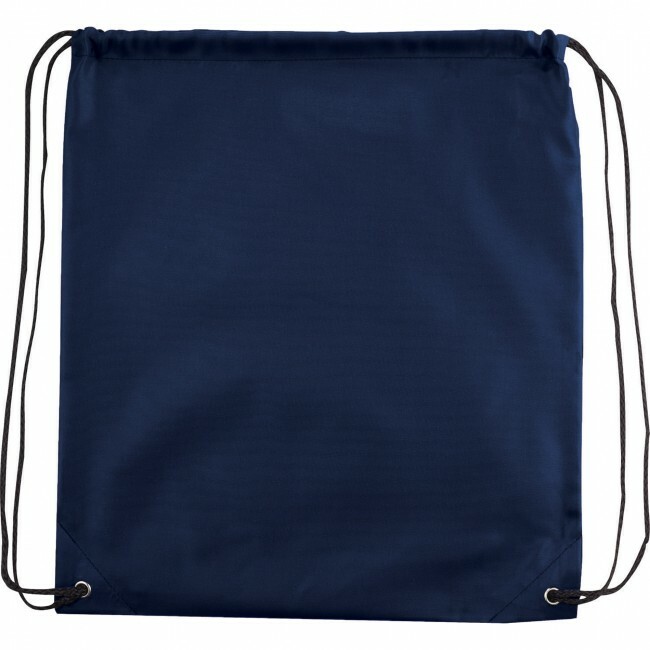 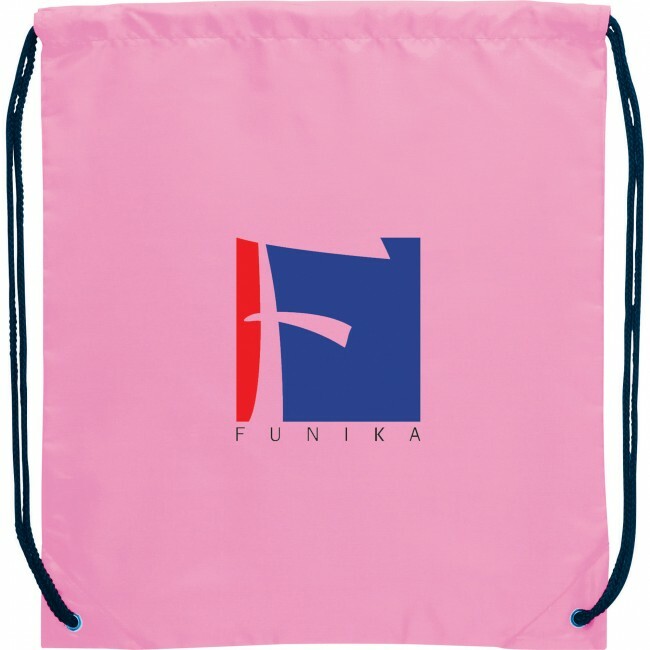 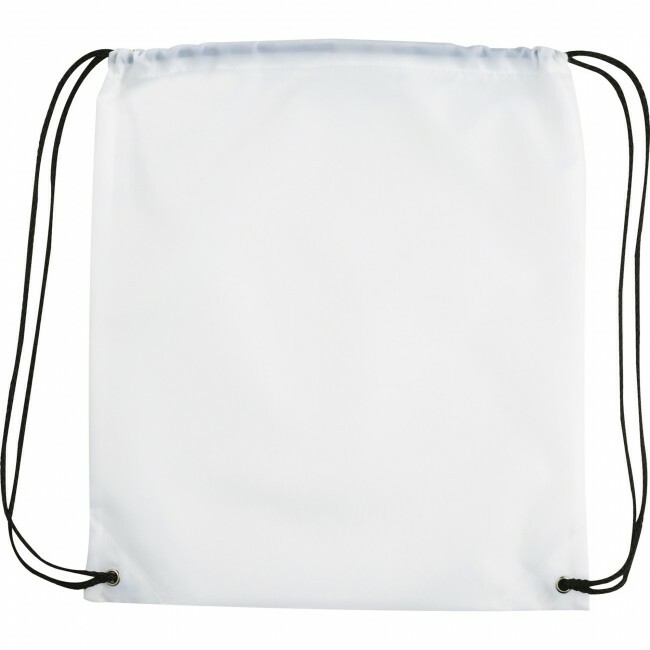 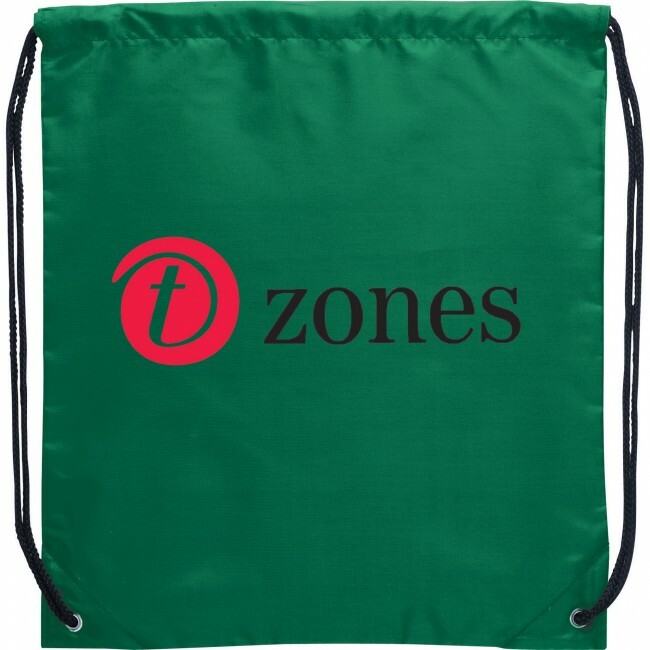 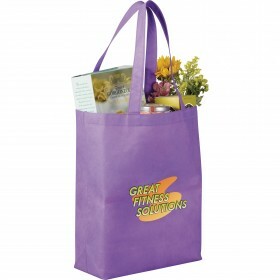 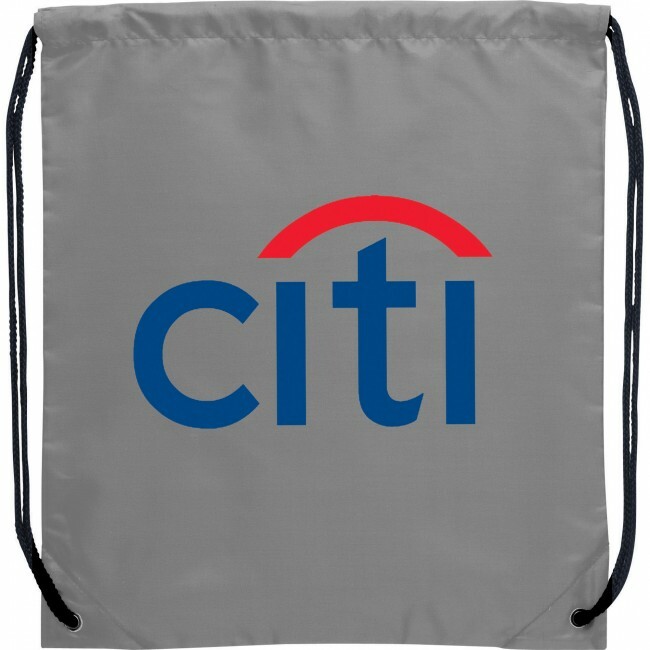 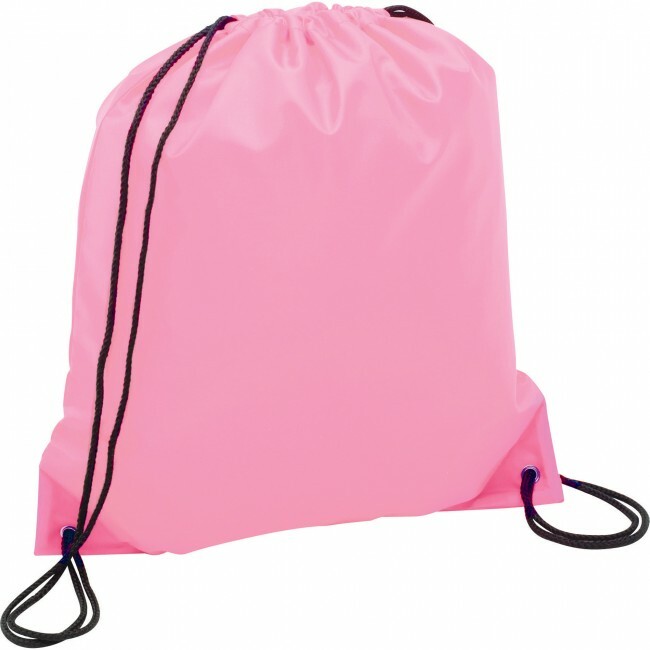 This bag is available in a wide range of colors.